HomeDespite privacy issues, social media adoption remains as high as ever. ← Bait for the phish: The subject lines that reel them in. 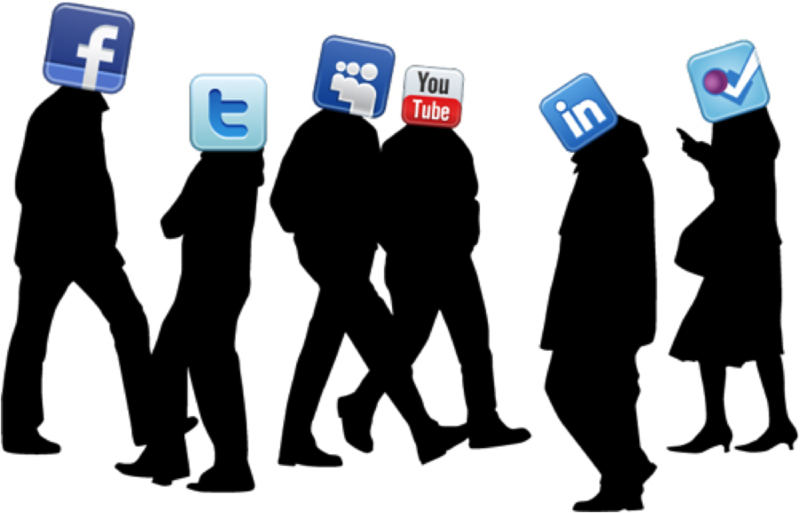 It may just be that we’ve become “ho-hum” at last about the Internet and social media. There was a remarkable surge of ego satisfaction when email and blogs first came along. The idea that anyone could take a “selfie” even gave us that new word. And what a heady notion it was that one could effortlessly put ideas and items of personal interest before the entire world! It made one important! Our Facebook pages impressed even us with how we could tailor the presentation of our lives. Some years later now, it is pretty clear that social media bring out the same flaws we see in ourselves and in human nature everywhere. Social media have proved as trivial, as violent, as stupid and of course, as brilliant — occasionally — as we are. It is new; our response to it isn’t. It’s as if we suddenly went from country lanes to superhighways and somehow expected all the drivers to behave. Dream on!